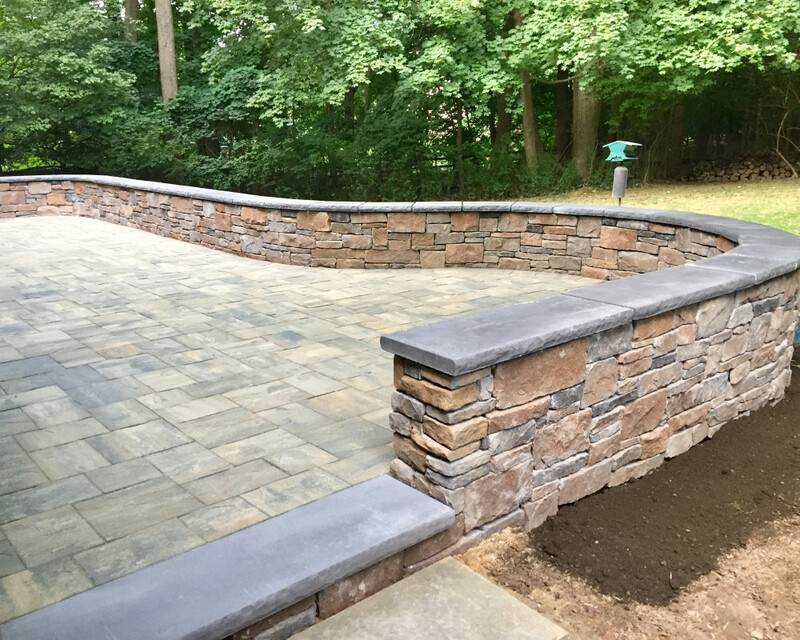 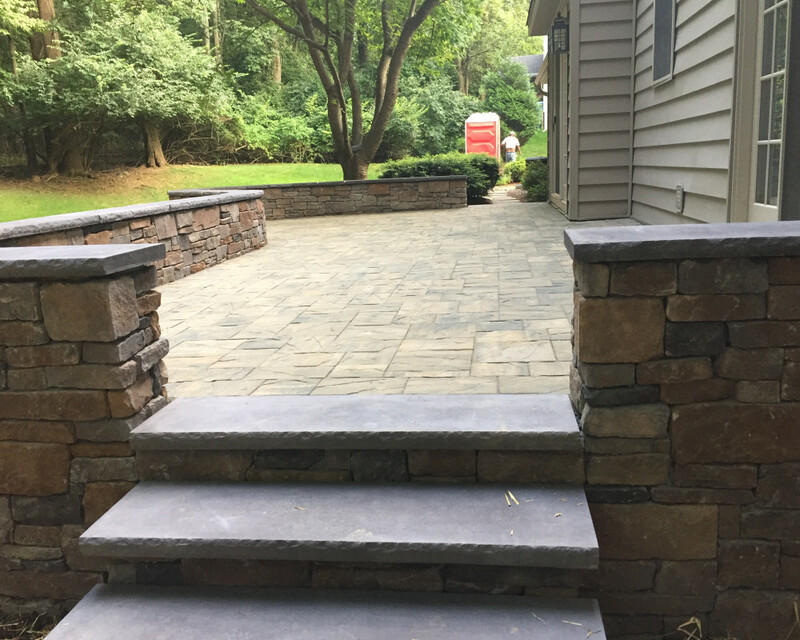 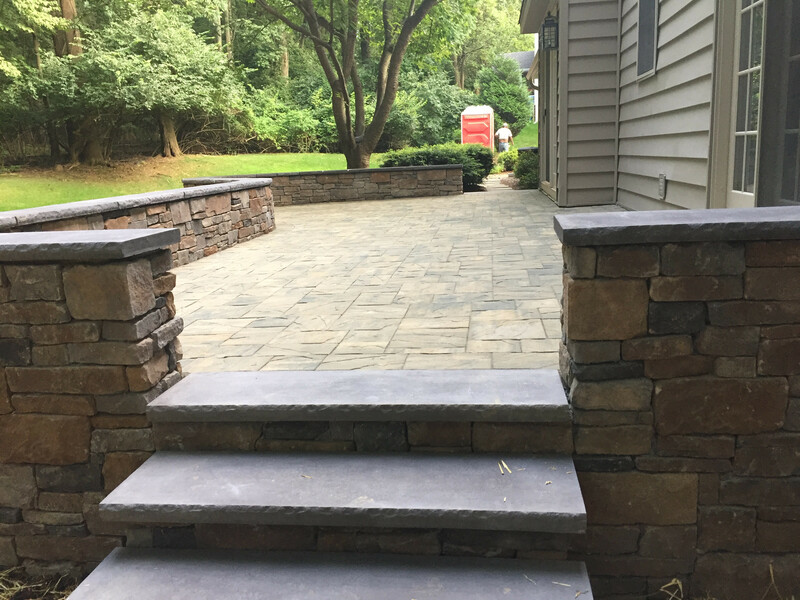 Cutting Edge Landscapes is a privately owned landscape design and installation company headquartered in West Chester, PA, serving Southeastern Pennsylvania and Northern Delaware. 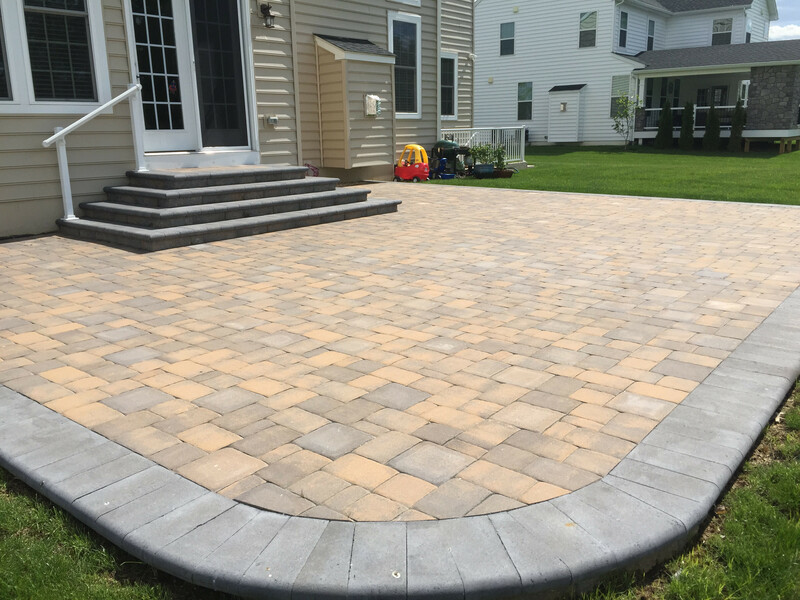 Owner Paul Day started the business in 1988. 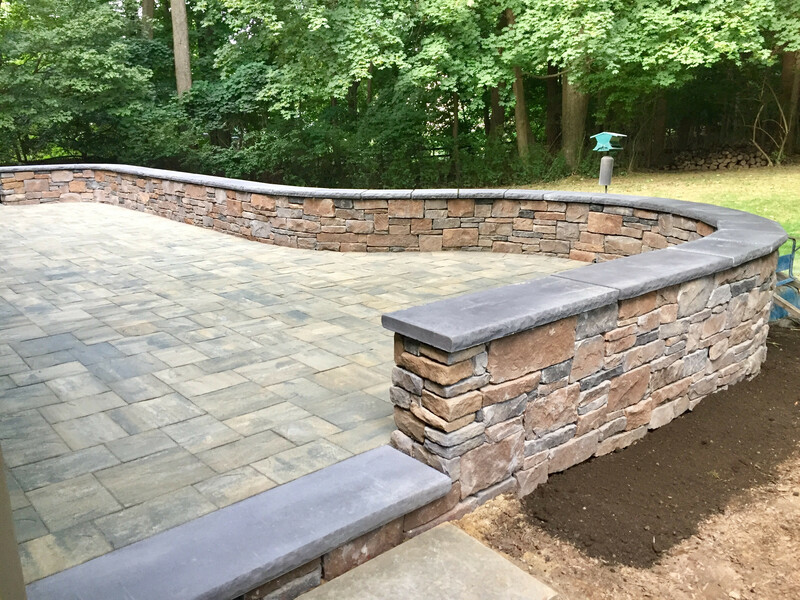 He is a dedicated and gifted landscape craftsman involved in all aspects of his customer’s landscape projects. 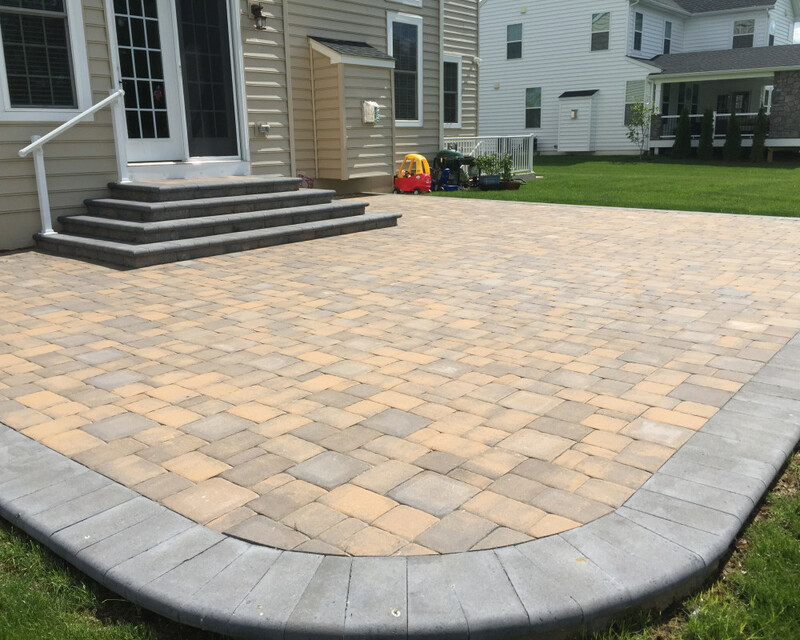 An authorized Techo-Bloc installer, Paul is also certified by the Interlocking Concrete Pavement Institute (ICPI).